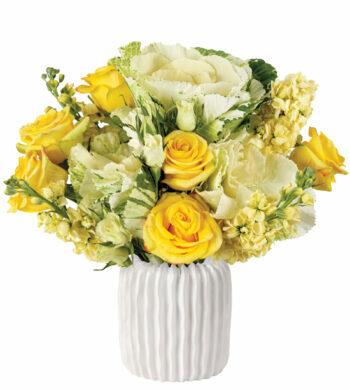 If you’re in search of a delightful bouquet for St. Patrick’s Day, this is indeed your lucky day. 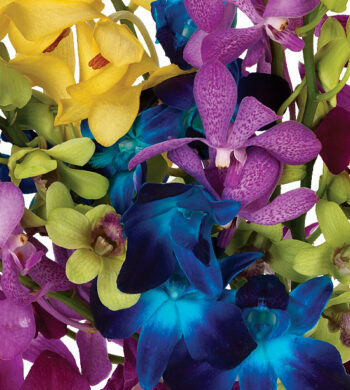 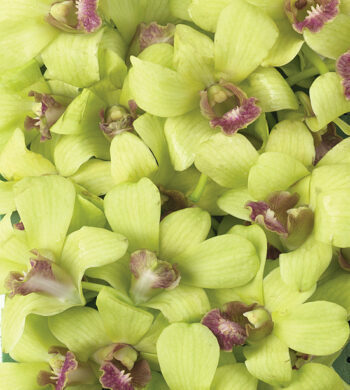 Ten brighter than bright dendrobiums have been color enhanced to the same stunning shade as a shamrock. 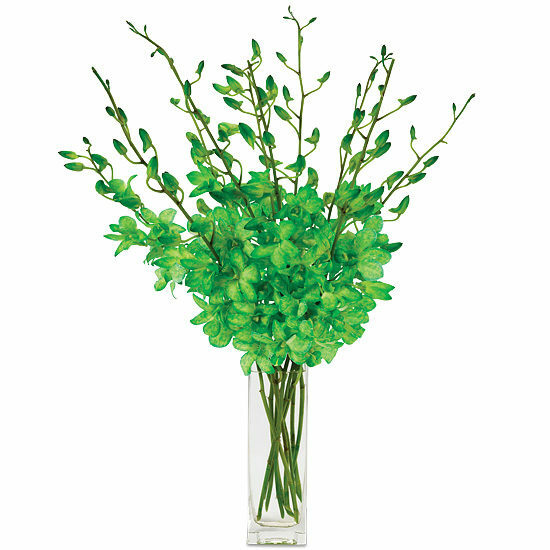 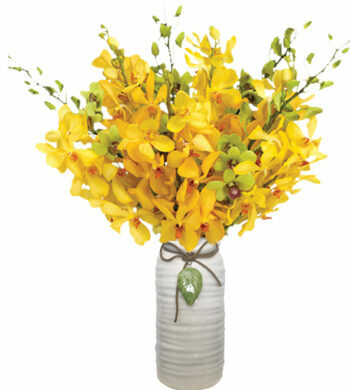 Our clear glass vase is the ideal showcase, adding modern style and sophistication without upstaging.